In this modern age of downsizing and micro-sized dwellings, space is becoming a premium luxury. For those of us fortunate enough to own a home, it’s understandable to want to make our surroundings as comfortable and as spacious as possible. With expanding families and increasing needs, it’s easy to outgrow your home and find yourself running out of room fast. 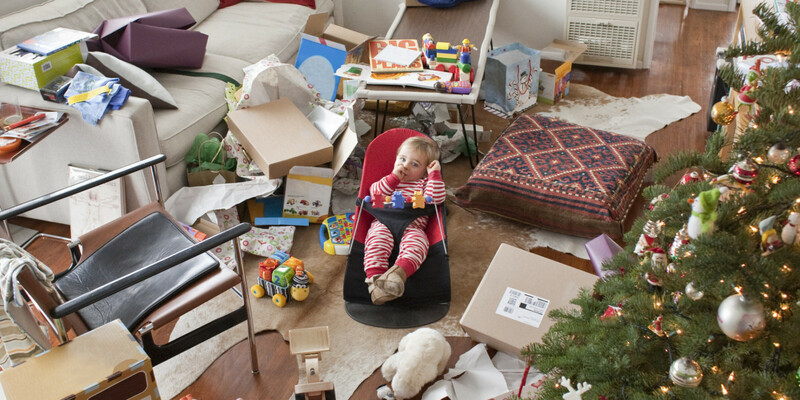 But what do you do if you are not able to move to a larger home or make massive changes to your property’s structure? If space is becoming limited, you may need to employ some clever ways to gain space by rethinking the norms that we are used to. If this sounds familiar, then try a few of these space saving ideas that should make your home feel a little more comfortable and rooms more functional and useable. Essentially, it's the furniture in your home that eats up the majority of the space. Remove it all to reveal the shell of your home and you’ll soon realise just how much it dictates the useable space. If you were to replace it or reshape the furniture to take up less room, you may actually find that those few extra inches gained will feel like acres. Many homes are commonly filled with furniture pieces that simply do not belong in their surroundings. They’re too bulky and eat up that all essential floor space and in many cases, were carried over from a previous home where they fit but in their present surroundings, simply do not work. If this sounds familiar then perhaps you may have to part with that prized armoire or oversized media cabinet full of DVDs and games that haven’t been used for years. Nowadays, there’s a whole array of ingenious furniture pieces that can double up as a useful furniture piece and a great place to store items. If your dining or seating areas use traditional chairs with legs, think about replacing them with a storage bench. These beautiful furniture pieces not only offer a comfortable place to sit and hang out. They also offer great ways to store clutter and free up space where you’d normally keep your items. It’s never easy to change your ways but sometimes, these tough decisions end up working out for the better. If you spend most of your time eating meals in the kitchen, do you really need a dining table? You could easily extend your kitchen worktop to include a bar height eating area or install a bar height bench in the kitchen where your family and guests can still enjoy a comfortable place for mealtimes and free up space elsewhere by saying goodbye to the traditional dining table. One less piece of bulky furniture means one less large object eating up essential floor space. If having everyday furniture is a necessity (and why shouldn’t it be), then consider installing pieces that can fold away and hide or are designed to minimise space. There’s a whole range of special designed folding and downscaled beds, tables and seating systems on the market that can make your rooms adaptable to any situation. You only need your bed for nighttime sleeping so why have it taking up space if you can fold it away? 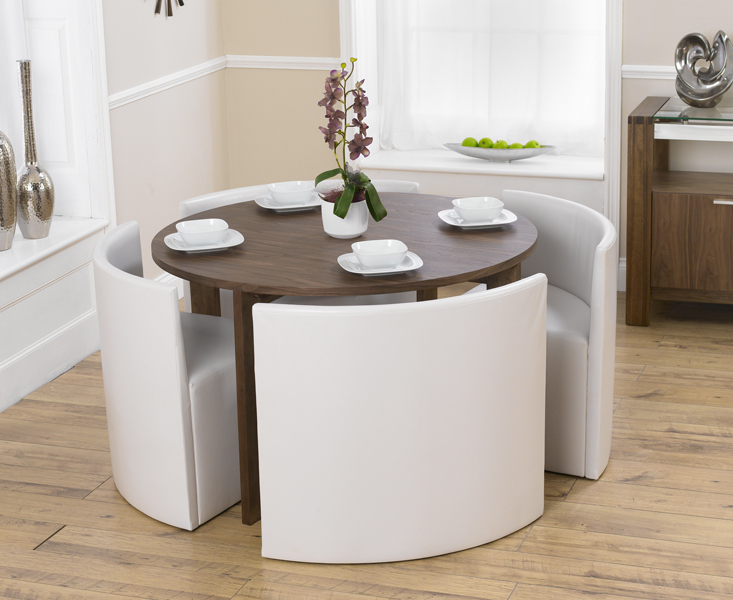 Again, a dining table might only be necessary for mealtimes so an integrated or folding system could help to free up floor space and make the room feel a great deal bigger. Humans are sentimental creatures but sometimes we need to know when it’s time to say goodbye to something. Keepsakes and clutter tends to be one of the main culprits for a lack of space in the home and an unwillingness to throw things away or put them in a safe place for keeping tends to be a decision we’d rather not make. The fact is, unless it’s vital to your everyday needs, does it really need to stay? If all it’s doing is making your home feel cramped and claustrophobic then take a deep breath and say goodbye for the better. 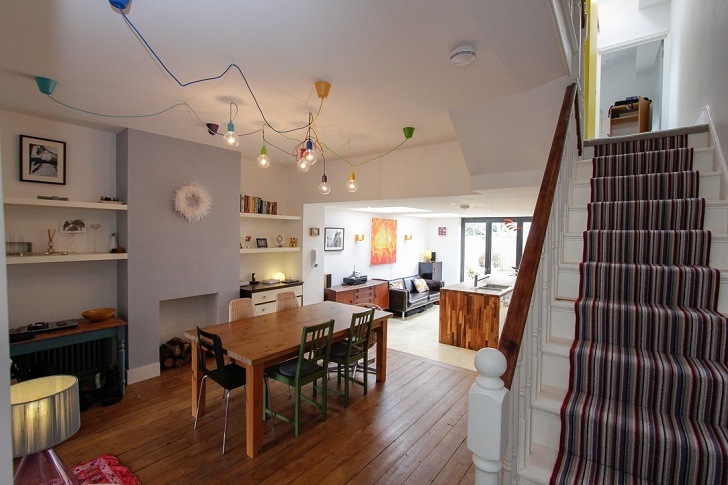 If budgets allow, the removal of just a single wall between two adjoining rooms can make a massive difference to how a home feels in terms of space and the useable areas. The fact is, walls dictate the size and scale of the useable space and limit your options in terms of furnishings and fixtures. You’ll be amazed just how much impact the removal of one wall can make to the look and feel of a home. It makes a room far more flexible, completely changes the dynamic of the room and alters the natural walkways which will make your property feel so much different from the moment it comes down. 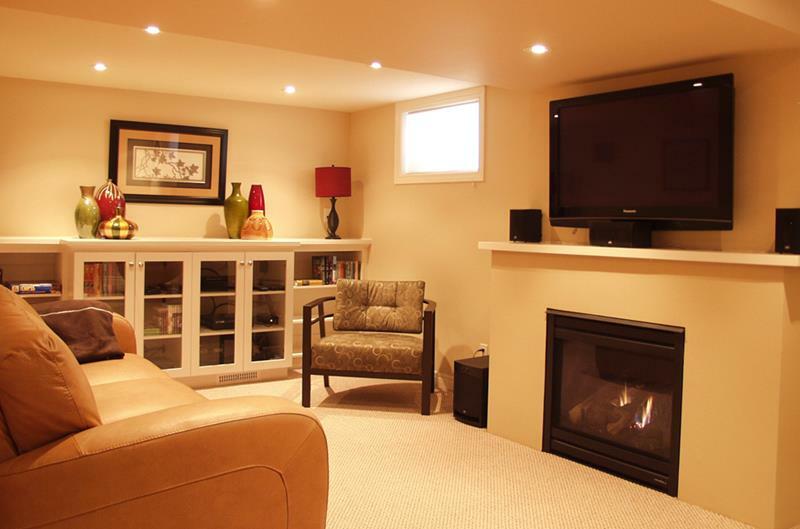 If your home simply doesn’t have any room for expansion, perhaps you could consider extending upwards into the loft or even digging downwards to create a new basement below ground level. Naturally, any form of construction work does require financial investment but the end result could mean you add considerable value to your home as well as the extra space that you have been craving. So if done correctly, it should be a win win! 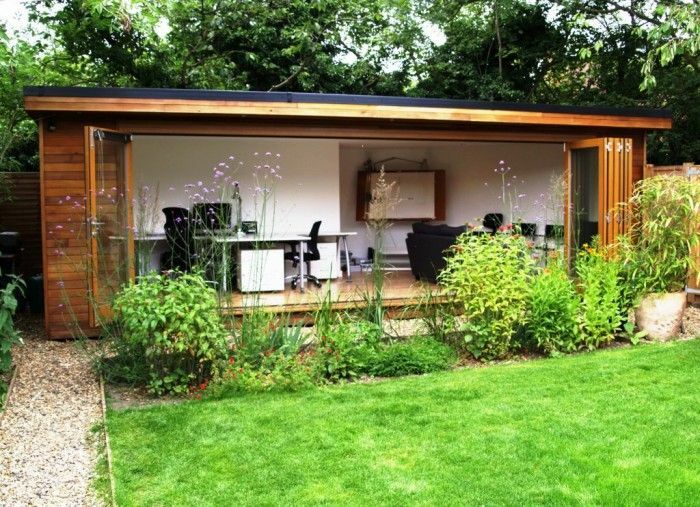 If you have a decent sized garden, you could potentially add a small outbuilding to your garden which will give you a ton of options. On a basic level, it could be used as a place for storing the clutter that needs removing from the home to free up space. On the other hand, it could become a little outdoor oasis that gives you that extra room to go and relax and get away from it all to enjoy some peace and quiet. And for those of us who work from home, it could become that all important home office that gives you and your business some separation from home life. So there are just some of the ways you can take back a few extra inches into your home and make your space feel a little less cramped and awkward. 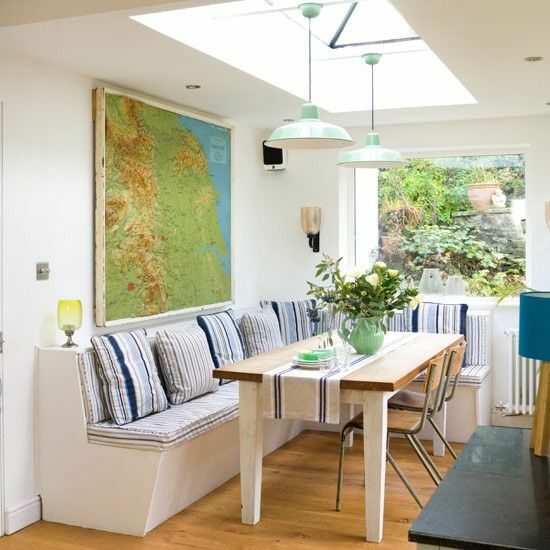 If you’re thinking of making any major alterations to your home or want to extend and refurbish your home’s interior, speak to our specialist residential construction team for help and advice on how to proceed.